processes and the training of its employees, seeks to produce goods and services more quickly, within specifications with reliable deadlines, targeting the lower cost and flexibility to meet the needs of its customers. 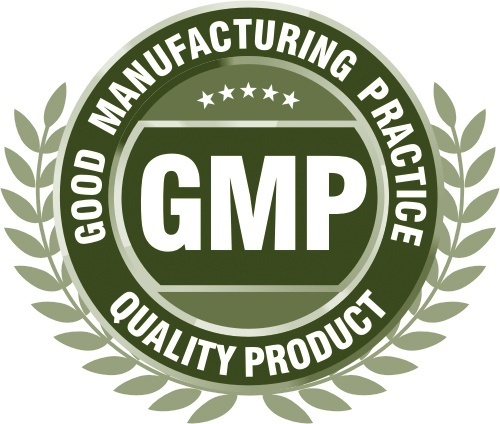 We use the concepts of GMP – Good Manufacturing Practice – this standard, especially focused on the pharmaceutical and food industries. With this concern, Embalagens Bandeirantes today is one of the main suppliers of cardboard packaging for the pharmaceutical segment. We are one of the first companies in the segment to achieve ISO 14001: 2004 Certification and to offer our customers the assurance that our processes comply with international environmental management standards. Each stage of our production process is guided by quality and continuous improvement. 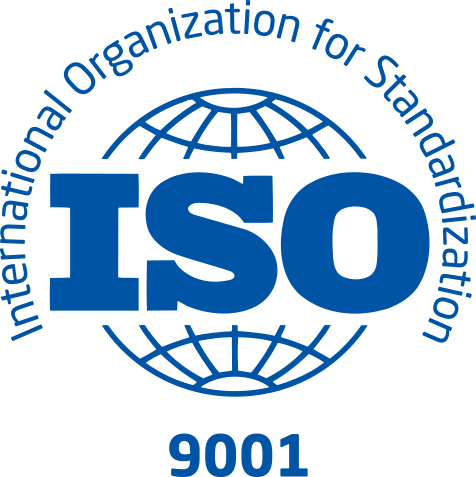 That is why we have achieved the ISO 9001: 2008 Certification that gives us the confidence that we can consistently deliver quality goods and services according to our customers’ specifications.